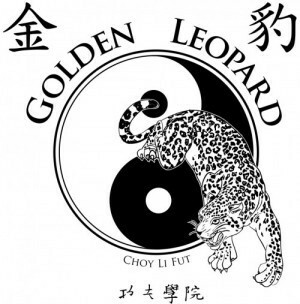 Testimonials | Golden Leopard Martial Arts "
“When I moved to the Twin Cities I contacted and visited many martial arts schools before concluding Golden Leopard was my choice of schools to train at. Sifu Eric is approachable, genuine, and a skilled martial artist and teacher. He understands each person has their reason for training and works to fill their needs without catering or misrepresenting the art he teaches. Choy Li Fut is a traditional system handed down through a clear lineage. It is a practical system with focus on power and speed developed through natural body mechanics. Though it can be very complex it is not flower and acrobatic for the purpose of looking impressive.